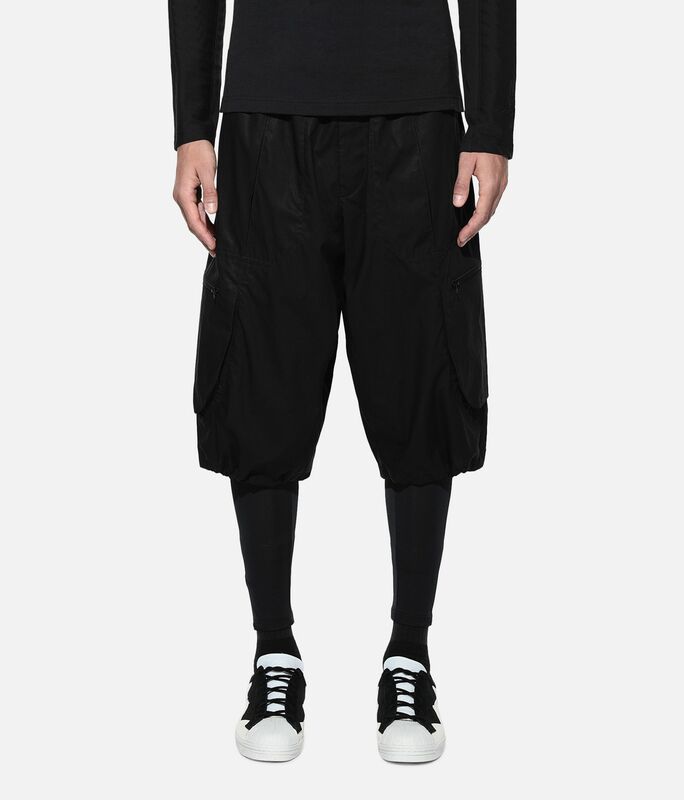 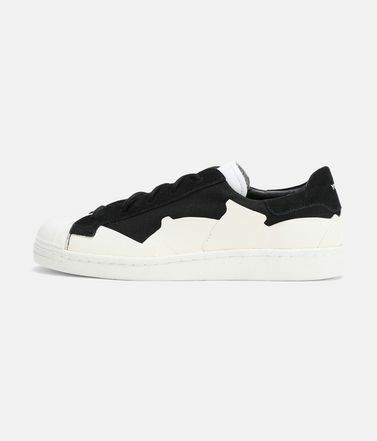 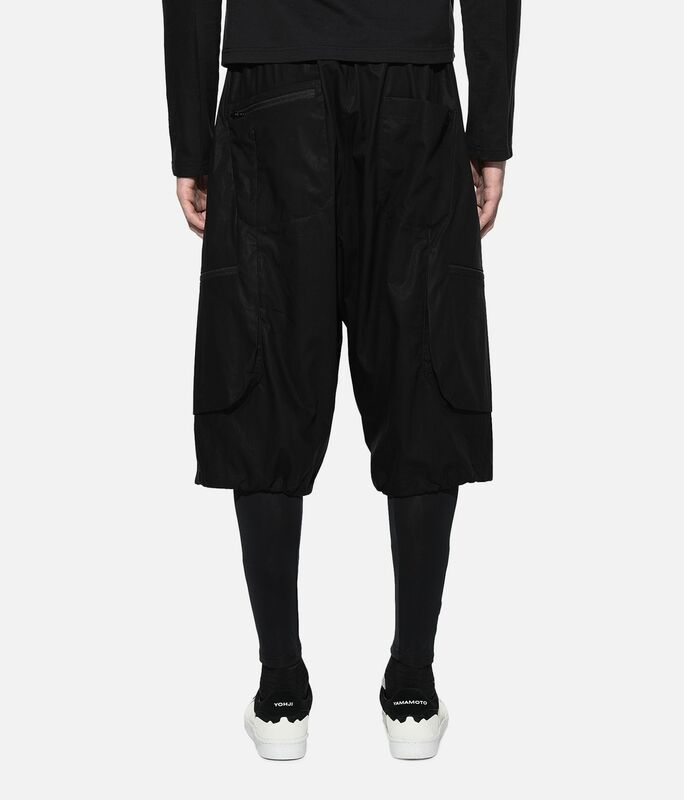 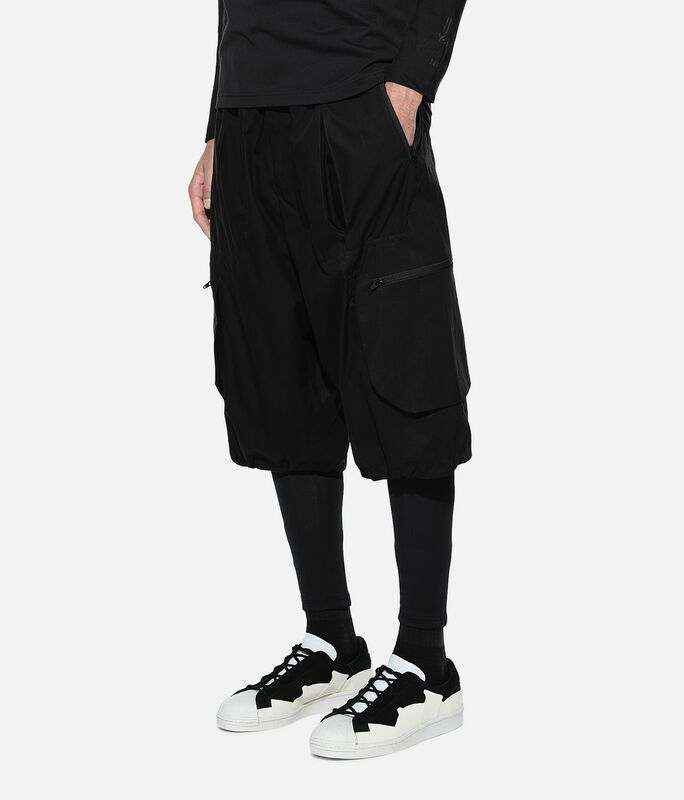 Taking a technical approach to sportswear, Y-3 creates a utilitarian look for the streets. 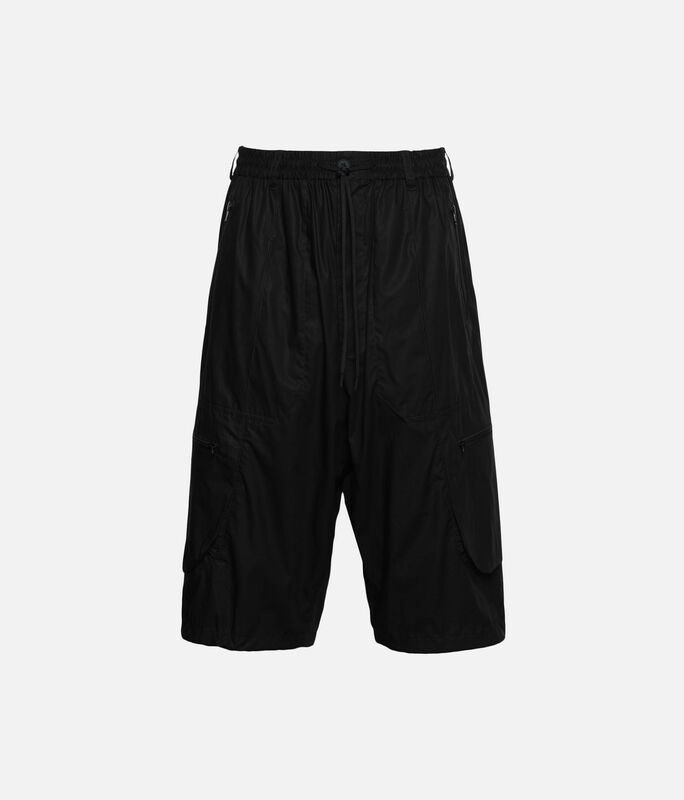 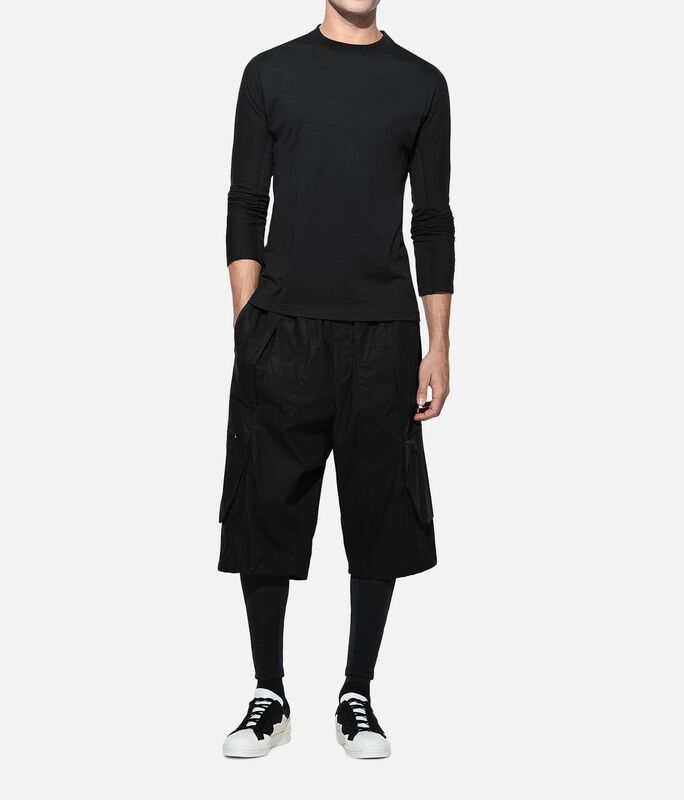 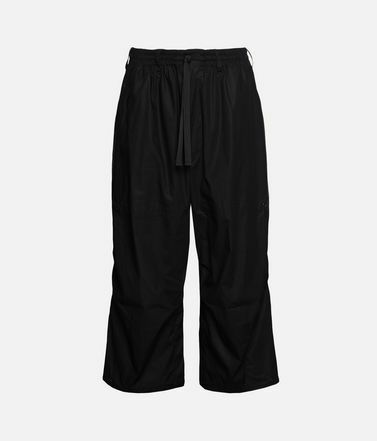 The Tech Shorts are made of lightweight, woven material with different pockets placed throughout the design. 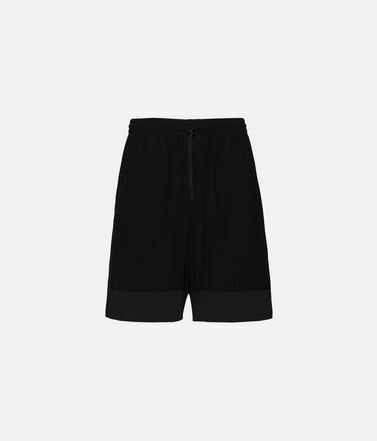 Drawcord-adjustable cuffs let you experiment with the shape. 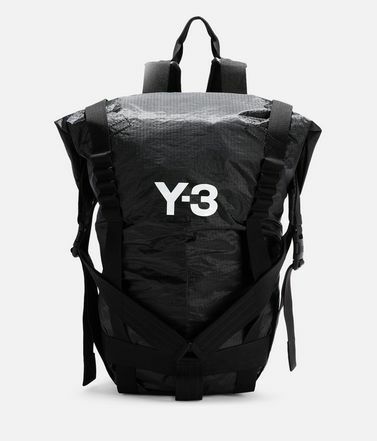 Front zip pockets; Zip cargo pockets; Back pockets.Drawcord-adjustable ribbed waist; Attached belt; Zip fly.Drawcord-adjustable cuffs.Y-3 parachute label and Y-3 logo on back.We partner with the Better Cotton Initiative to improve cotton farming globally.Care instructions: Hand wash, line dry.34.5 cm inseam (size M).Regular fit.100% cotton woven.